Smart Security Light: The Maximus Smart Security Light is a smart home security solution built into an outdoor lighting fixture which communicates to your smartphone over your home's WiFi network. 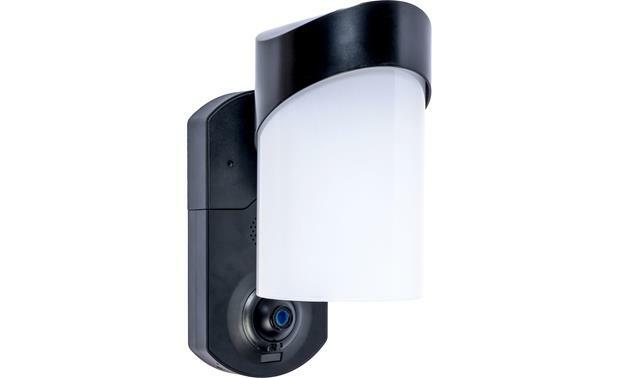 This modern-style light combines an HD outdoor home security camera and light sconce fixture that you control from your smartphone over WiFi. 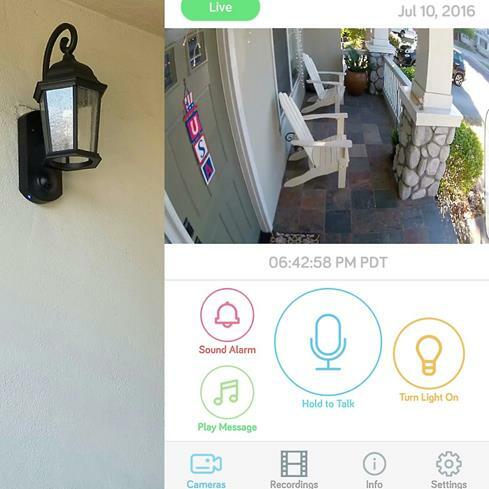 The camera detects movement at your door and sends a real-time alert to your smartphone, allowing you to see and interact with visitors no matter where you are through a two-way intercom. The Maximus Smart Security Light is also compatible with Amazon Echo, allowing you to control the lights via voice control. 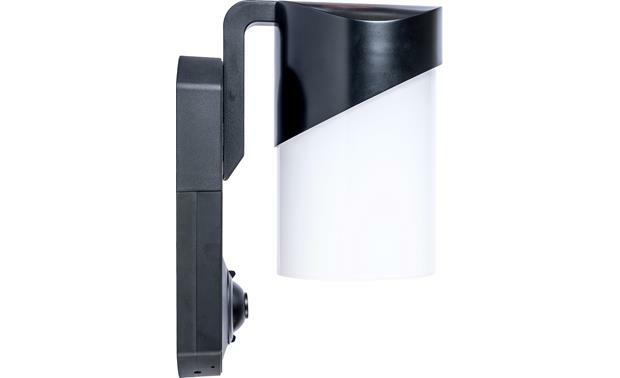 Light Sconce Fixture: The Smart Security Light from Maximus features a cast aluminum light sconce with a frosted glass cover. Its weatherproof and rated IP44 for snow, rain, and humidity. Tested in -40°F and 131°F temperatures. 450 Lumens LED Bulb: The Maximus Smart Security Light comes with a 450 lumens LED bulb (5W/40W equivalent). Its compatible with LED, CFL, and incandescent bulbs up to 100W. You can set when the light turns on and off with a light schedule and/or motion detection. Wireless WiFi Communication: The Maximus Smart Security Light features built-in WiFi (802.11 b/g; 2.4GHz) and supports WEP, WPA, and WPA2 security setup. The Smart Security Light communicates with your Apple iOS or Android device via WiFi through the free Kuna app (see below). 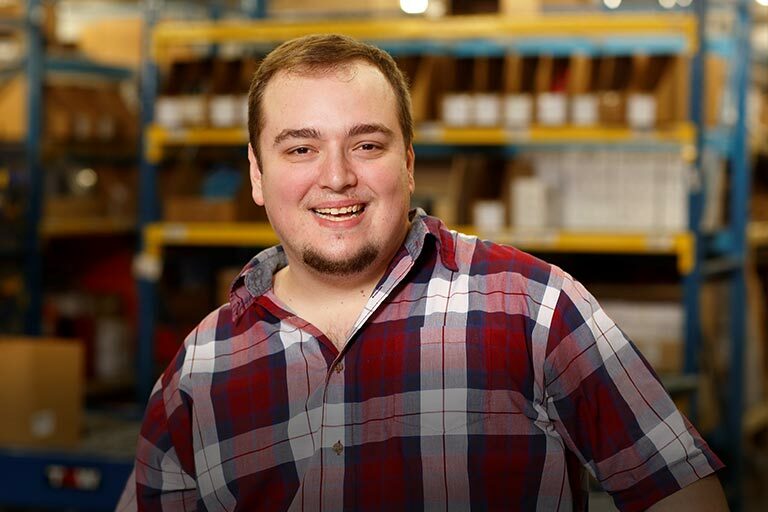 Your home's network upload/download speed should be 2 Mpbs or better.